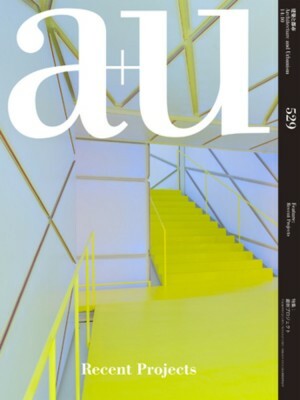 The October issue of a+u introduces 14 recent works from around the globe. In particular, the issue is focused on architecture that emerged from the relationship with the urban structures or the developmental history of the site. Over time, they influence and transform the surrounding environment. Architects employ diverse “tactics” in order to create such architecture: collaborating with the residents, relating to the neighboring buildings and open spaces, diversifying the building’s programs, and employing intricate construction details. 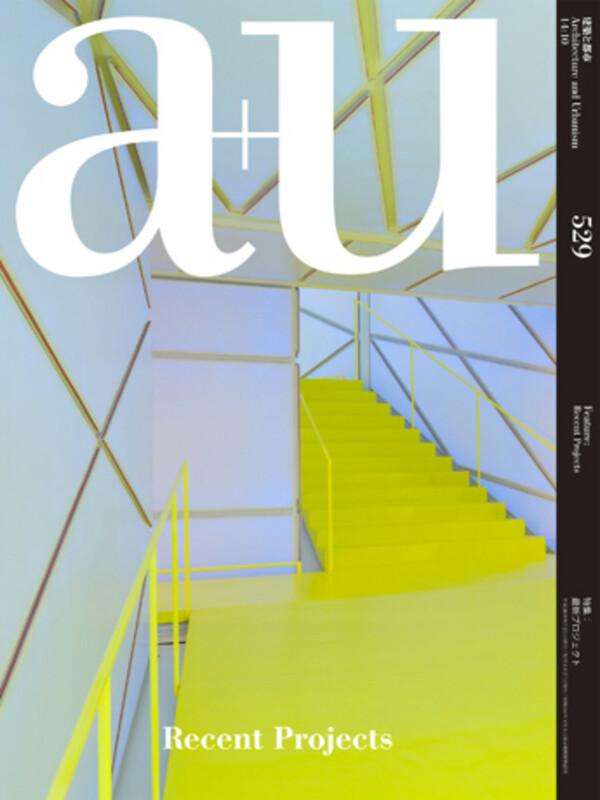 In this issue, we focus our attention on the process of conceiving the projects driven by various tactics. We invite our readers to look beyond a single building and examine the works' possibilities to be used in a long span of time. Tokyo, 2014, 22 x 30 cm, 136 pages, illustrated, paperback.